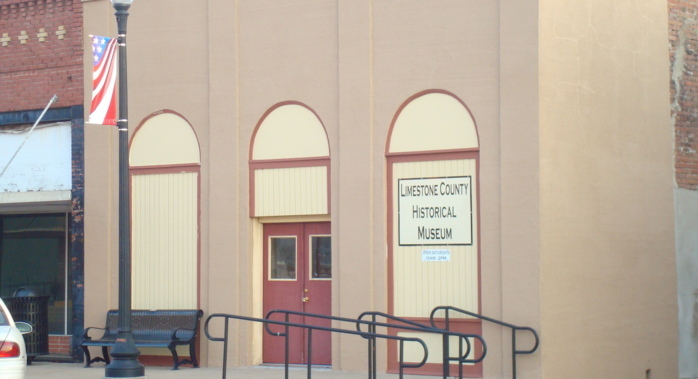 The Limestone County Historical Museum was established in 1974 and houses many interesting exhibits that document the history of the county. 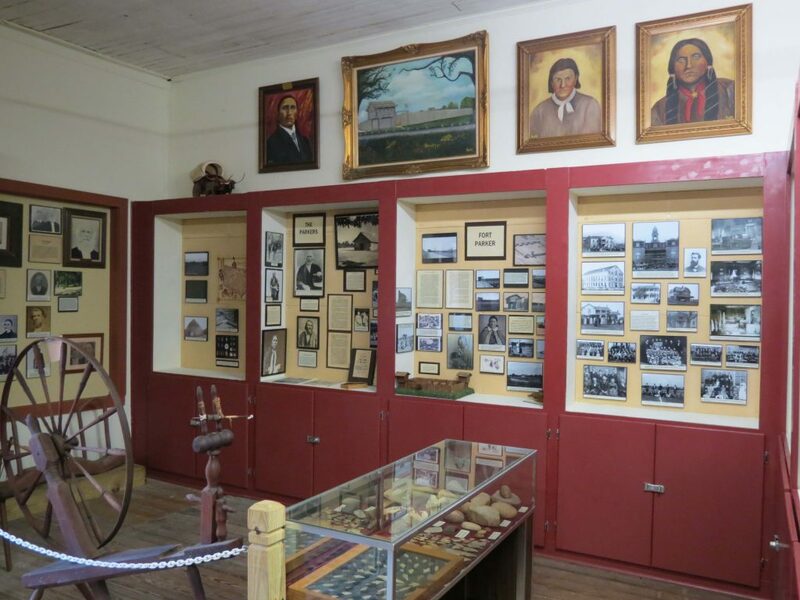 On display are photographs and various other artifacts that provide information on Native Americans, early settlers, Fort Parker, communities and schools, the railroad, agriculture, military involvement, the Mexia Oil Boom, and notable personalities. 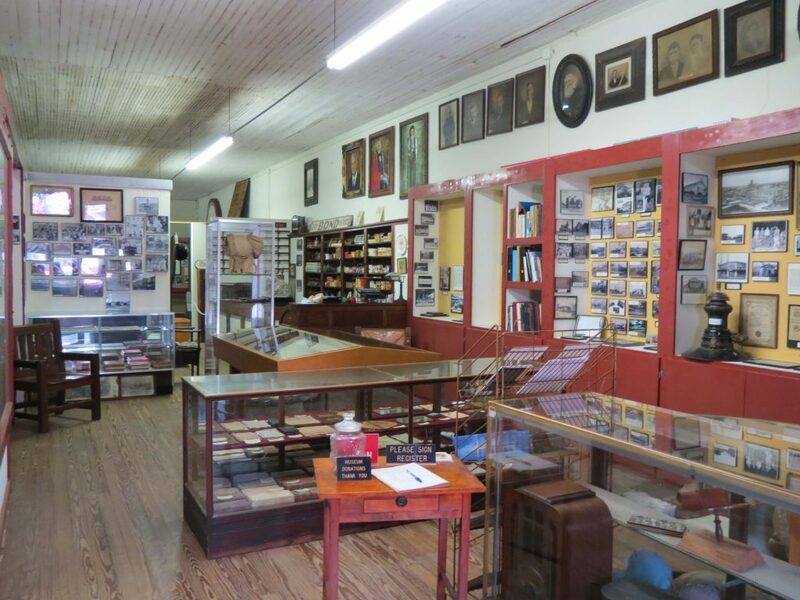 The museum is located at 210 W. Navasota Street in Groesbeck and is currently open on Saturdays from 10:00 to 2:00. Admission is free, but donations are appreciated. 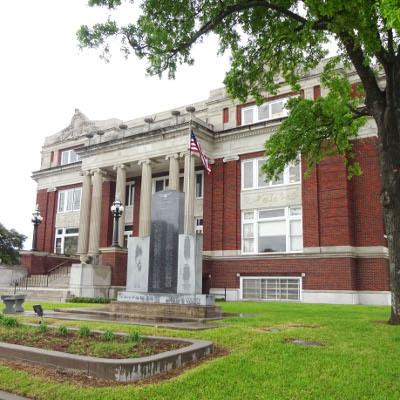 Built in 1923 of Classic Revival Style with Beaux Arts influence, it appears to have four front entrances. The foyer contains interesting displays with photographs and history of local communities.